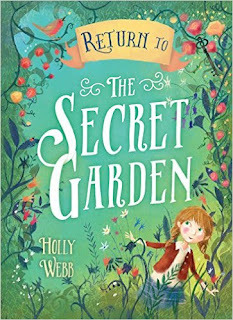 Holly Webb is the author of the new novel for children Return to the Secret Garden, a sequel to the classic book The Secret Garden by Frances Hodgson Burnett. Webb has written more than 100 books for kids, including the Animal Stories series. 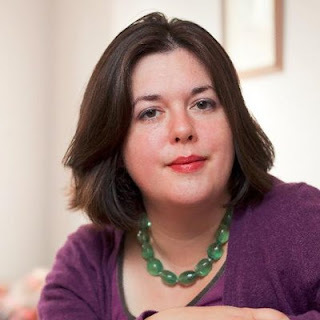 She worked as an editor for Scholastic Children's Books, and she lives in Reading, England. Q: How did you come up with the idea for Return to the Secret Garden? A: It was a conversation with my editor, almost five years before I wrote the book. We were talking about our favourite books as children, and she suggested writing a sequel to The Secret Garden, which we'd both loved. At the time I was shocked - I'd never considered it, and I wasn't sure how to approach someone else's characters, and the amazing setting of the original. But the idea grew on me slowly! Q: How familiar do you think your readers will be with the original, and what did you see as the right balance between the original Secret Garden and your own characters? A: It's so interesting. 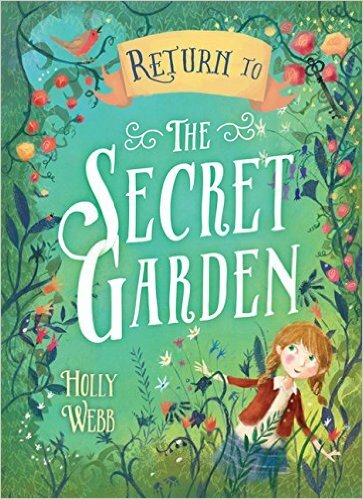 Lots of adults have told me that this The Secret Garden is one of their favourite books (which is daunting) but it's not a book that's read that often now by children. Funnily enough, it wasn't actually written as a children's book; Frances Hodgson Burnett was writing for adults. 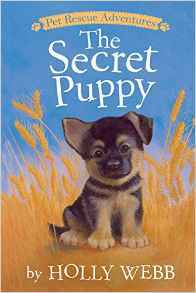 I deliberately chose not to set my book directly after The Secret Garden - what I wanted to do was to bring a new child to Misselthwaite. Partly, though, I wasn't sure I dared to continue the story directly! A: Yes. 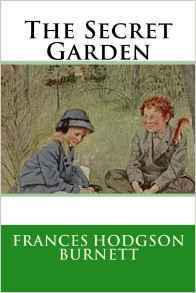 I read all of Frances Hodgson Burnett's books - it was fabulous. I had no idea how many she'd written, as I really only knew The Secret Garden, A Little Princess and Little Lord Fauntleroy (which was her most successful book at the time). I also read The Secret Garden a great many times - for one thing, I was trying to get the geography of the house and gardens right. I'm still not sure I did though, I even tried to draw maps, but I have a feeling FHB didn't actually have it all straight in her head either. Q: You've written many books--do you work on more than one at a time, or focus on one project before moving to the next? A: A mixture. I often do work on more than one book at once, and it can be very helpful, especially as I write for a wide range of age groups. If you're stuck on a longer middle-grade fantasy, leaving it to work on a younger children's book about dancing guinea pigs can be very unsticking! A: I hadn't intended to write any more sequels, but I loved working on Return to the Secret Garden so much that I'm now writing a sequel to A Little Princess. 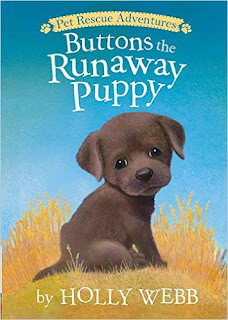 It's actually a direct sequel this time, too, but it's about Lottie, one of the minor characters from the original book. It's called A Little Suffragette, and I'm working on the second draft now. I've just been [working on] a note to go at the end about the Women's March on London, which I took part in with my son.